DNA from the deep has revealed a stunning diversity of invisible life in Australia’s oceans. Not able to be seen with the naked eye, 175,000 marine microbes have been identified by us and scientists from 18 leading Australian institutes to create an unparalleled dataset on invisible microbes that play a significant role in the health of our oceans. Researchers are for the first time releasing data from the new genetic database that tracks over 200 million records of more than 175,000 unique species of microbes. The research samples were taken from locations far and wide including Great Barrier Reef Lagoon (QLD), North Stradbroke Island (QLD), Darwin Harbour (NT), Maria Island (TAS), Kangaroo Island (SA), Rottnest Island (WA) and Sydney (NSW). Microbes in the ocean are tiny invisible superheroes that keep our oceans healthy and habitable. They constitute over 90 per cent of the ocean biomass, produce half the oxygen we breathe and provide the food for all marine life. Similar to the links between human health and the human microbiome, ocean health is largely controlled by its microbial inhabitants. 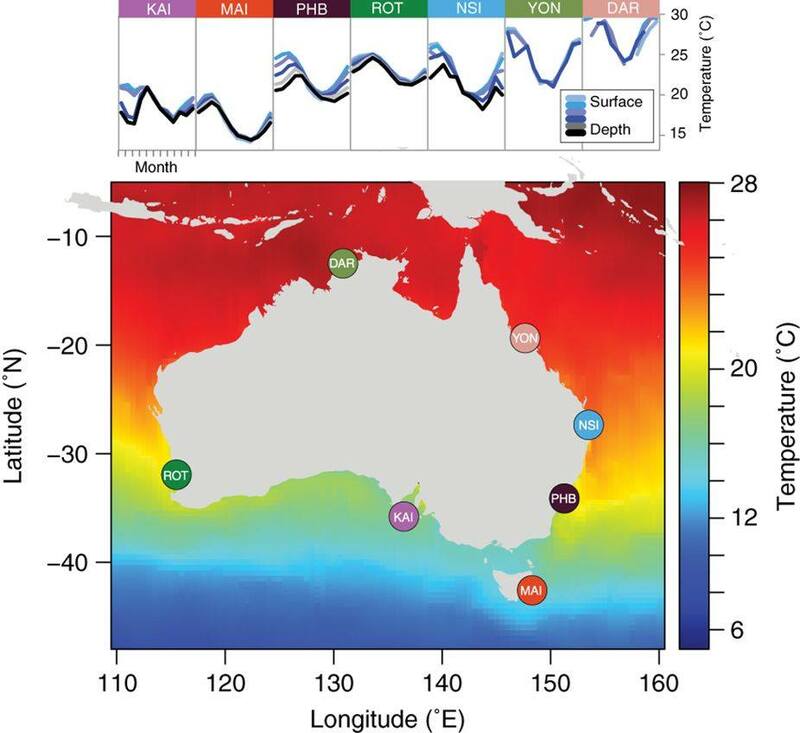 Tracking these marine microbes from Australian waters to develop a comprehensive dataset provides new knowledge on marine microbial processes never available before in Australia. 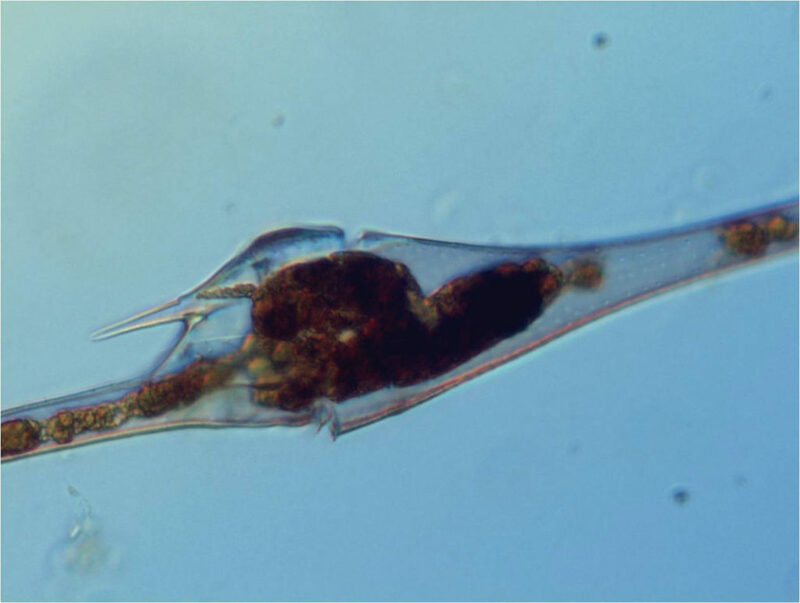 Catching invisible marine life forms involves scientists collecting microscopic marine dwellers by filtration methods similar to those used to purify drinking water, except they keep the part with the microbes in it, not the sterile water. The genetic material extracted from the filters is then assessed using sequencing technology, providing a snapshot of the DNA blueprint of the microbial inhabitants of each sample. The samples have been collected from over 80.000 km of ocean voyages covering most of Australia’s coastline and into the Southern Ocean. Published in the Nature journal Scientific Data, this research will help predict the future health of our oceans and provide the molecular baseline for the next generation of ocean observing tools. We are banking the DNA from these samples which serves as a fantastic resource for the scientific community to predict the future distributions of these organisms. This is helpful for fisheries and tourism too. By combining field-based marine environmental sampling and lab-based sequencing and bioinformatics, we will be able to assess ocean productivity including predicting where organisms will live in the future, and what functions they will carry out. It will also help us better understand the marine food chain and the impact of changes to the marine environment. This project was enabled by funding from the Australian Research Council (ARC), CSIRO, the National Collaborative Research Infrastructure Strategy (NCRIS) via Bioplatforms Australia and the Integrated Marine Observing System (IMOS). Marine microbes will be affected by climate warming and ocean acidification, so we will see a shift to the composition of the microbial community. Microbes have been here for billions of years and are highly adaptable so it is predicted that mankind will not eradicate microbial life, however, it is important to understand how these changed microbial communities will impact marine ecosystems such as fish stocks and the marine food chain, and the health of coastal waters. I was told jellyfish make up 70% of the world’s bio mass, now told 70% of bio mass in the sea is microbes – both can’t be right – which is? Thanks for your comment. 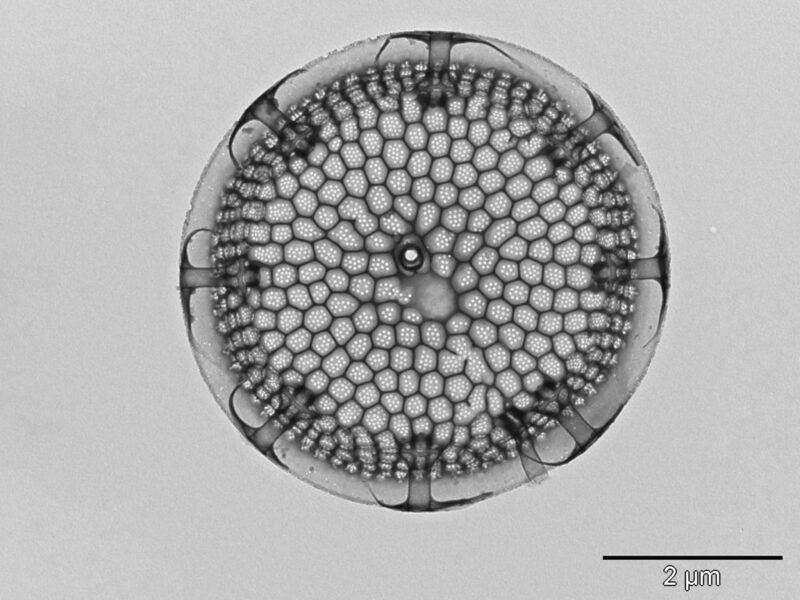 Marine microbes constitute over 90 per cent of ocean biomass. We aren’t sure where your figure of 70% for jellyfish comes from, however, we can only assume that this number covers larger organisms, and not marine microbes too.